for $274,000 with 3 bedrooms and 2 full baths. This 1,878 square foot home was built in 1998 on a lot size of 0.220 Acre(s). COMPLETED RENOVATED and REMODELED from the last sale! 3 bdrm 2 full bath ranch style home in the highly coveted Cedarfield Park Subdivision. TOO many upgrades to list, but just about EVERYTHING is new. Brand NEW HVAC, NEW Granite countertops, NEW hardwoods, NEW carpet, and the list goes on. All main living amenities easily accommodated on main level with large bonus room (or 4th BEDROOM) above garage for movie nights, craft room or a kids play/gaming area. Master Suite offers a luxury ensuite bath and walk in closets. Nice, open concept living area blends seamlessly into the chefs kitchen which is fully equipped with brand NEW stainless steel appliances, granite counter tops and a custom backsplash. Nestled on a cul-de-sac street with a short stroll to the Torrence Creek Greenway Walking Trails and the sparkling community pool. 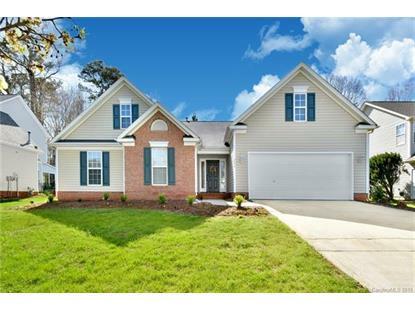 This home does not disappoint and shows like a MODEL! 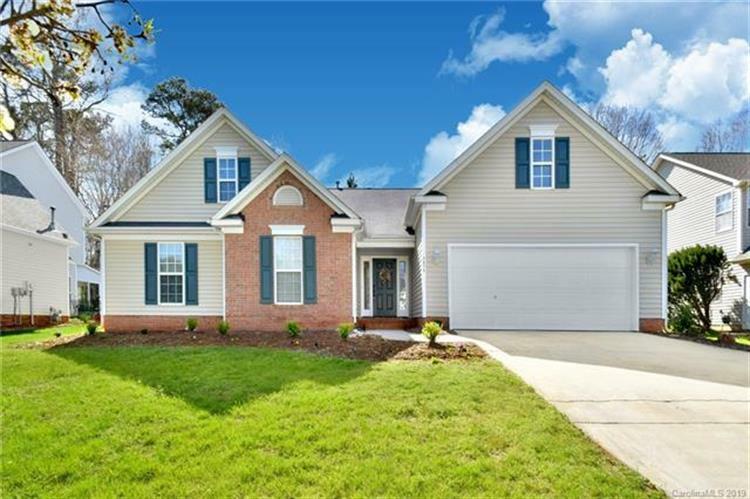 Convenient to airport, all main roads, 77, 85 and 485. Schedule your showing today.